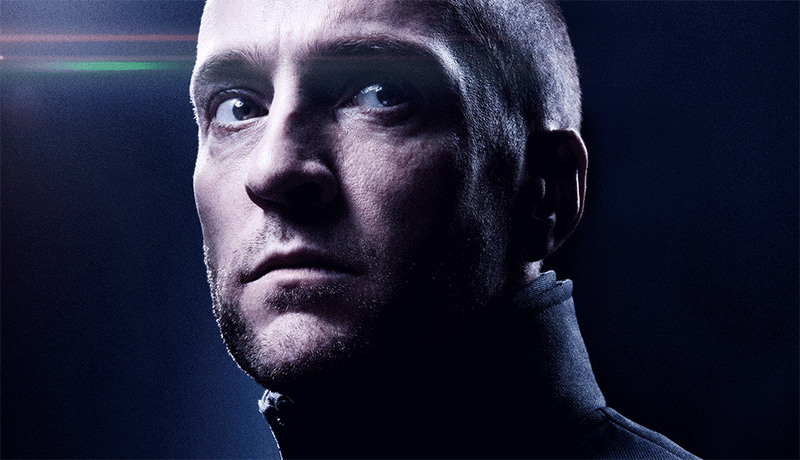 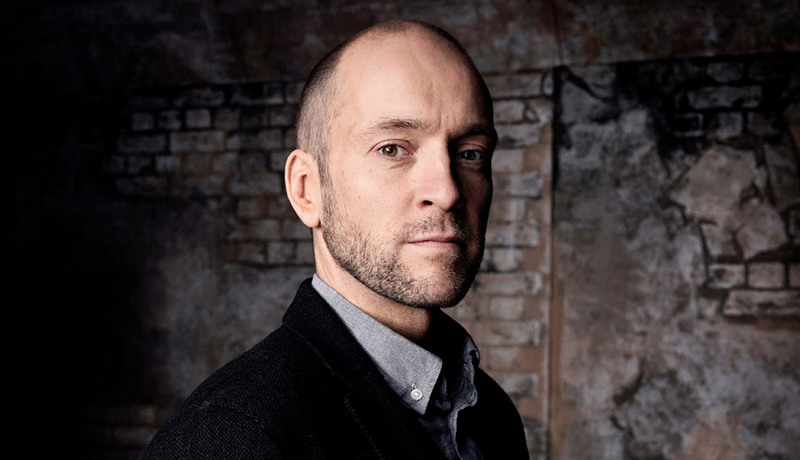 Derren Brown made his American theatrical debut in Derren Brown: Secret – a world premiere production at Atlantic Theater Company which ran in Spring and Summer 2017, extended due to overwhelming demand, and is planning a Broadway return later in 2018. 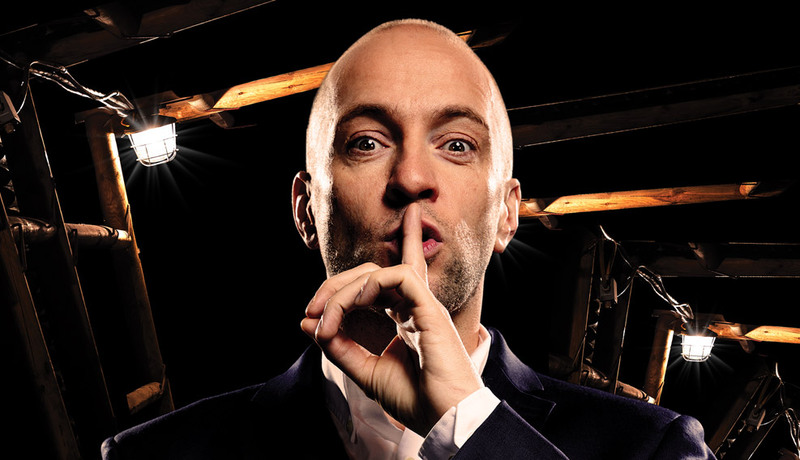 For the first time ever, American audiences were able to experience Derren on stage in a show that challenges us – in the most jaw-dropping way – to take a closer look at the stories and beliefs that guide our lives. 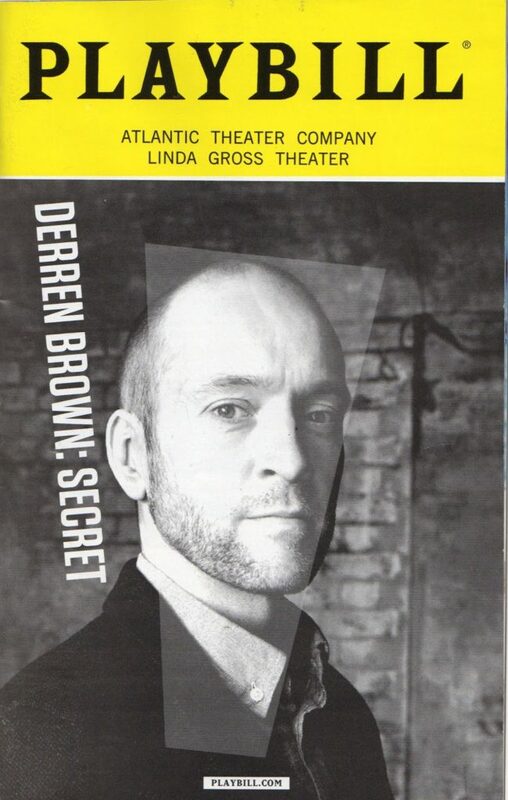 Secret was co-written by Derren with his two directors Andy Nyman and Andrew O’Connor.